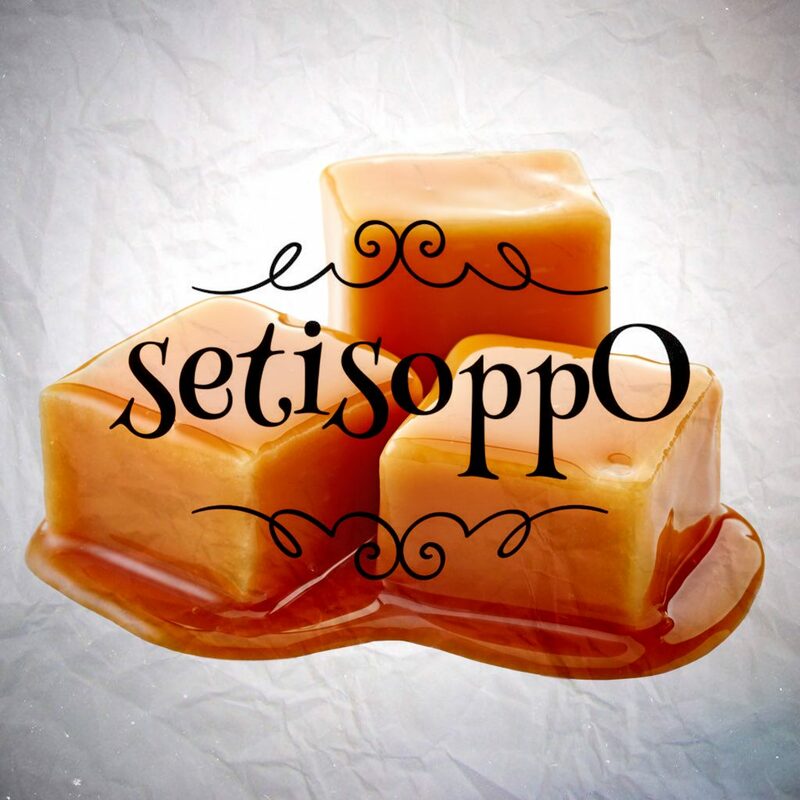 We’re back with another episode of setisoppO, the podcast in which we wonder what’s the opposite of something that doesn’t have a natural opposite. This week, what’s the opposite of The Good Life, a BBC sitcom from the 1970s, caramel (not caramel cream), and shopping trolleys (or carts for those that prefer carts). Are we right? Or are we the opposite of right? Or are we both? Or are we giraffes?